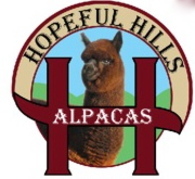 Hopeful Hills Ranch is an alpaca farm located in Glenwood, Minnesota owned by Jane and Randy Fauskee. 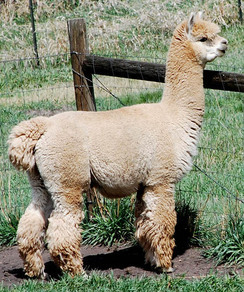 We started researching alpacas in 2006. The more I read about them, the more excited I became about these wonderful animals. My background is in small animal care. Before we started our ranch, I worked as a Certified Veterinary Technician at a small animal clinic. I love animals and have gotten much enjoyment out of caring for our herd. We strive to keep our animals healthy and content while continually working to improve the quality of our animals. We take pride in running our business with honesty and integrity. 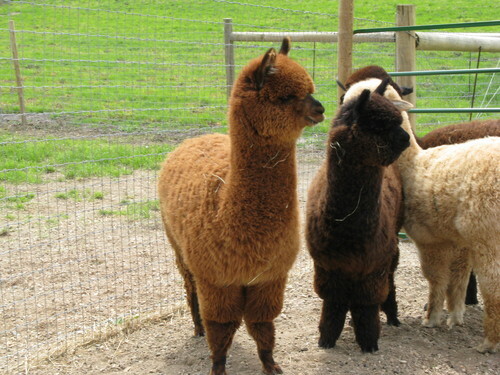 We would love to work with you to find out if owning alpacas is the right choice for you. If I don't have the answers to all of your questions please know I will do everything in my power to find the answers. 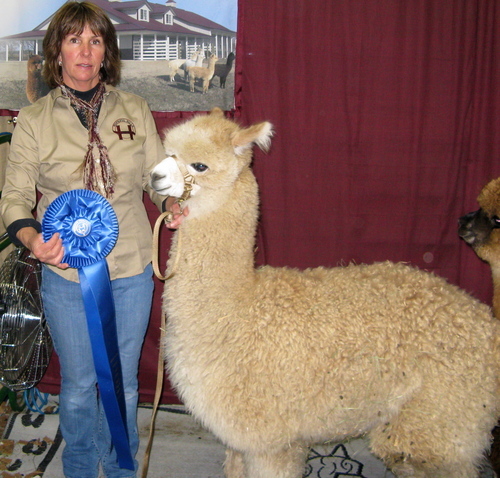 Let us help you discover the rewards of alpaca ownership. We look forward to learning what our clients are seeking and meeting those needs. We try to maintain a clean, healthy environment for our animals. We are concentrating our efforts on building our herd with emphasis on improving the quality of the fiber and also the health and well being of the animals. We would love to work with you to find that perfect match. Whether it is gentleness of spirit or quality fiber you are looking for. We can help you with all aspects of alpaca ownership.